(STILLWATER, Oklahoma / February 6, 2019) - March 1-3, 2019 marks the sixth annual Red Dirt Film Festival, held in Stillwater, OK, bringing with it a bouquet of cultural flavor in the form of films and live music. This year the venue is the Best Western Cimarron Plus Hotel and Suites located at 315 N Husband St, Stillwater, OK 74075. Over 70 films will be exhibited, from short films to features, ranging across many different genres. 22 screenplays will be workshopped with actors and given critiques by industry professionals. In addition there will be several guests on-hand to demonstrate during topical panels, and many filmmakers responsible for the works will be on-hand to provide lively discussion through Q&As, as-well as to network with local audiences, film buffs, and industry professionals alike. 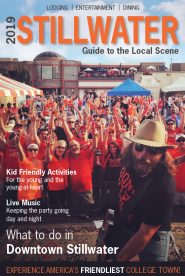 Just as importantly, the live music portion will commence at Eskimo Joe&apos;s, 501 W. Elm, Stillwater, OK 74074, on Friday and Saturday nights, featuring a collage of up-and-coming live acts from many varying bands in the region, all under the curation of local music staple, Joe Mack. Featuring roughly four bands each night, the musical fun at Joe&apos;s provides fest fans the chance to unwind in a more relaxed atmosphere, within the confines of the legendary food and music joint. Students with a valid student ID get into the film screenings and music portions for free. Passes for the general public can be purchased online now at the festival&apos;s website, www.reddirtfilmfest.com. T-Shirts for this year&apos;s event will also be available there. Tickets for individual screening blocks are $5 at the door. Those wishing to purchase passes for the entire festival weekend can save money and also have access to the VIP Kickoff Party hosted by Backstage Stillwater, 110 E. 7th, Stillwater, OK 74074, Friday evening. We&apos;re also excited this year to be the one of the first American film festivals to feature the &apos;F-Rating&apos;, a designation to set-apart films written, produced, directed, or starring women filmmakers. This is a cause we champion. 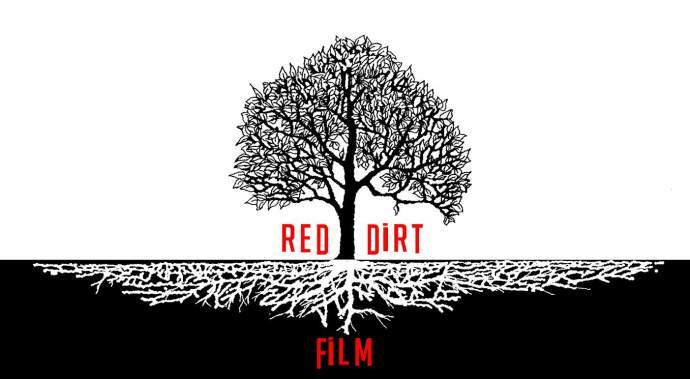 We hope to see you at Red Dirt Film Festival this year to celebrate great film and have a lot of fun!